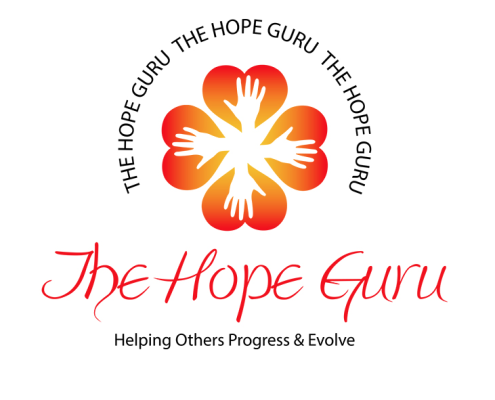 A veteran HOPE enthusiast, and noted inspirational speaker, when it comes to motivating people to be their best, Germany draws on her experience, intuitive abilities, processes and leading edge thoughts in the science of self empowerment and personal development. After undergoing a major shift in her life and changing her thoughts and beliefs, Germany manifested a miraculous, fulfilling life. Her great joy now comes from helping others to do the same. She likes to inspire others and give others HOPE by setting an example of what is possible. She works with people who are ready to move forward with exploring a positive, optimistic view of life in order to expand what is possible for them. She works with you to identify your greatest dreams and builds a platform that supports you on a journey to seeing your destiny fulfilled. Despite your success, do you feel unfilled or believe there is even more for you to achieve? Are you turning into your own worst critic? 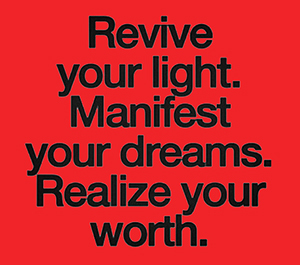 With the world moving at light speed, now more than ever it is important to know yourself and know your worth. You’ll learn more about who you are and together with her you explore how you can flourish in new ways to cultivate possibilities for a more satisfying and rewarding professional and personal life. She provides an insider’s angle that few traditional coaches possess. As a personality specialist, she can access your situation vastly and provide you with life-altering solutions. Germany’s background as a college Administrator, Corporate Executive for two Fortune 500 companies and being well connected throughout several industries give the utmost credibility to her self-empowerment motivational techniques. Still, while she has developed a successful track-record, Germany remains committed to teaching others how to have harmony and prosperity in their lives. Germany is a mastermind at linking people with their passion and purpose. She does not hesitate to get to the core of the issue at hand in your life. Her articulate and compassionate manner has made her a sought after leader on inspiration and HOPE. Germany is determined to build up an army of hopeful people in the world. She is focused on challenging herself and those around her to consistent excellence. Her clients range from school administrators, to business leaders, to those in the entertainment industry and beyond. The Master’s degree baring serial entrepreneur is in the business of Producing Hopeful Souls. She has garnered World-Wide Social Media Attention for her positive affirmations lifestyle. She has been recognized in print media for her personal accomplishments, as well.